23-year-old Leinster scrumhalf Nick McCarthy is set to sign for Munster in time for next season according to a report in The Irish Times. The move is said to be prompted by Jamison Gibson-Park become Irish eligible next season, leaving McCarthy very little chance of getting into the Leinster team ahead of him and Luke McGrath. McCarthy will move south in search of more game time, with the futures of the likes of James Hart and Duncan Williams in doubt. Munster also have Neil Cronin on their books, but with Blackrock College schoolboy Paddy Patterson and Ireland under 20 scrumhalf Hugh O’Sullivan also coming through for Leinster – it appears the IRFU feel McCarthy would be better off moving. 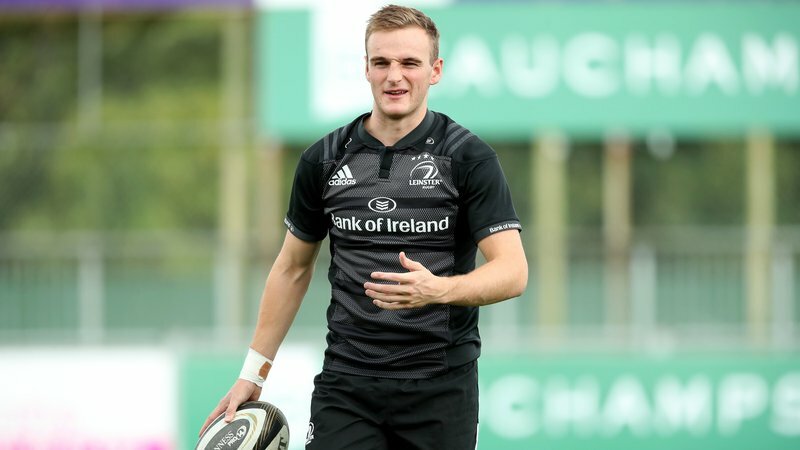 The move would see him follow in the footsteps of players like Joey Carbery and Jordi Murphy who have left Leinster in recent months in search of more minutes – with help from the IRFU.